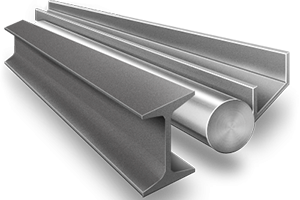 Metal is a special product that it is processed in a rolling machine. Typically, such products are divided into two types – ferrous and nonferrous metal, which differ in composition (alloy). The company "Uraltekhmarket" will help you large wholesale, small wholesale and retail supply metal of any kinds and types with delivery to any city. In order to buy our desired products, simply contact us or send a request and our managers will quickly process the request, calculate the cost and advise on all issues. We guarantee high quality of our products! Call +7 (3439) 626-505 (multi-channel) or write a mail info@ut-market.ru! large diameter pipe from 480 mm to 2500 mm and above. 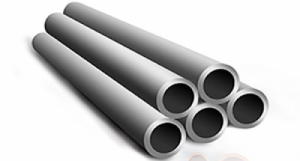 Steel pipes are in high demand among buyers. Their advantages are high mechanical strength, providing safe movement high-pressure environments, ease of installation and tightness. 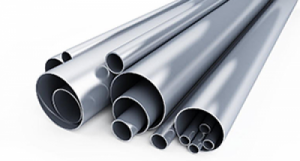 Steel pipe is easy to bend, it is convenient to weld and connect with the help of fittings. Steel is a hard alloy of iron and carbon. The effect of the carbon makes the iron alloys of particular strength, hardness and ductility. 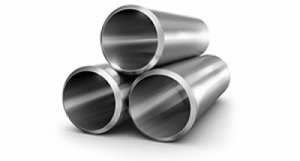 These qualities make steel an indispensable material for the production of pipes. 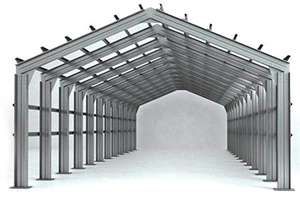 All steel pipe offered by the company "Uraltekhmarket", meet the requirements of the Standards. 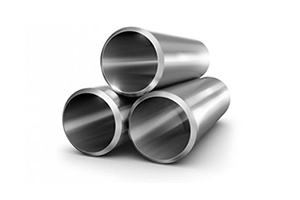 We supply steel pipe according to the method of production is divided into welded (welded tubes) and rolling (seamless pipes). 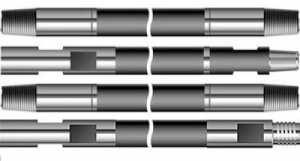 Seamless steel pipe can be hot-rolled and cold-drawn.